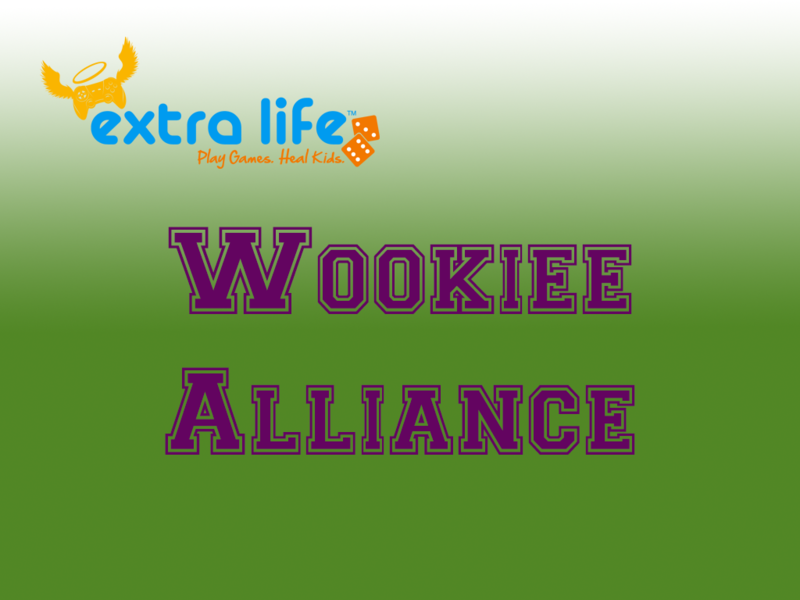 Jason and Mox were in the studio this past weekend discussing the latest news in SWTOR. Although missing Rav as she is on vacation, the guys were not alone. A couple #sworfamily members stopped by, Jessie from Passionately Casual podcast & Marshall from The Usual podcast. 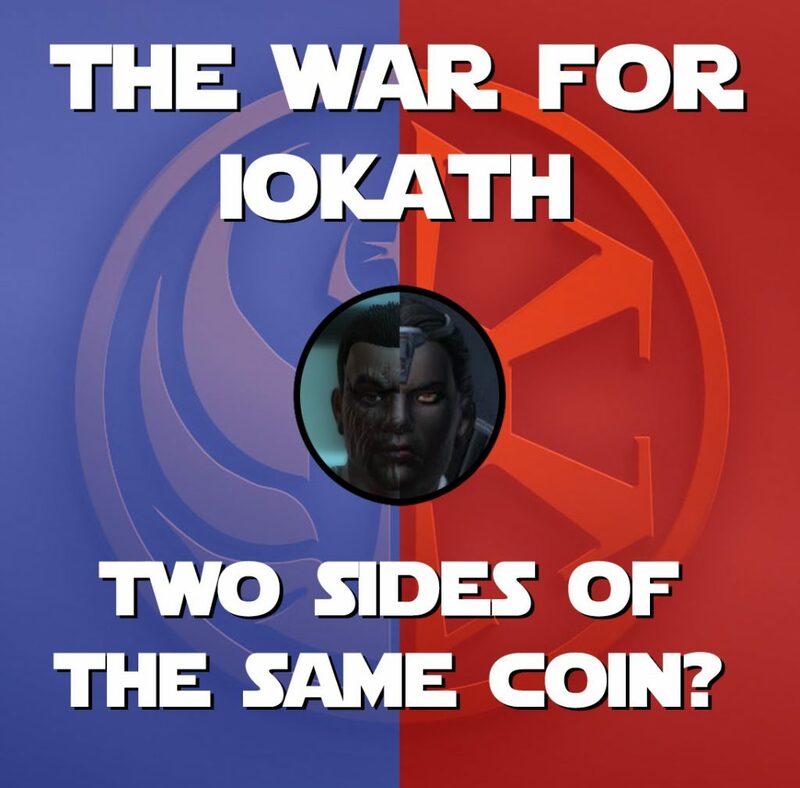 They joined to help spoil some story from the War for Iokath. 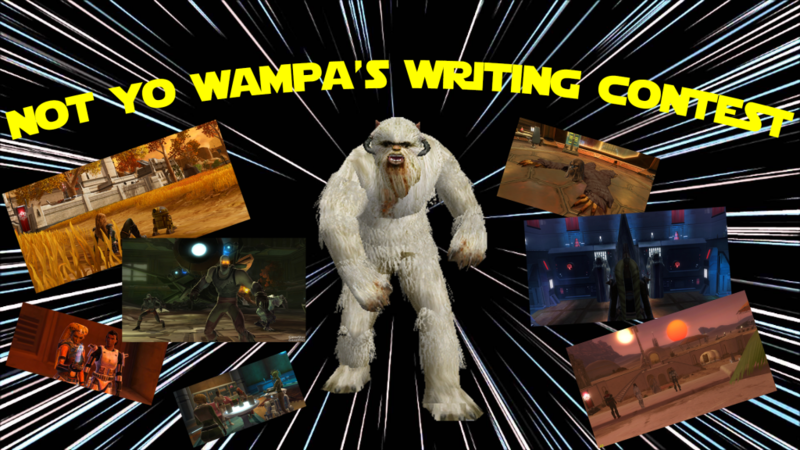 Be sure to enter our “This Ain’t Yo Wampa’s Writing Contest” for your chance to win our grandprize an Audible Book download & a 60-day SWTOR sub code! You’ll now be able to customize Theron’s outfit! I fully understand your frustration and hope you’ll hang with me long enough to realize how much I do care about our players, our game, and everyone’s opinions. The team will deliver some amazing changes this year and it won’t all be bling. 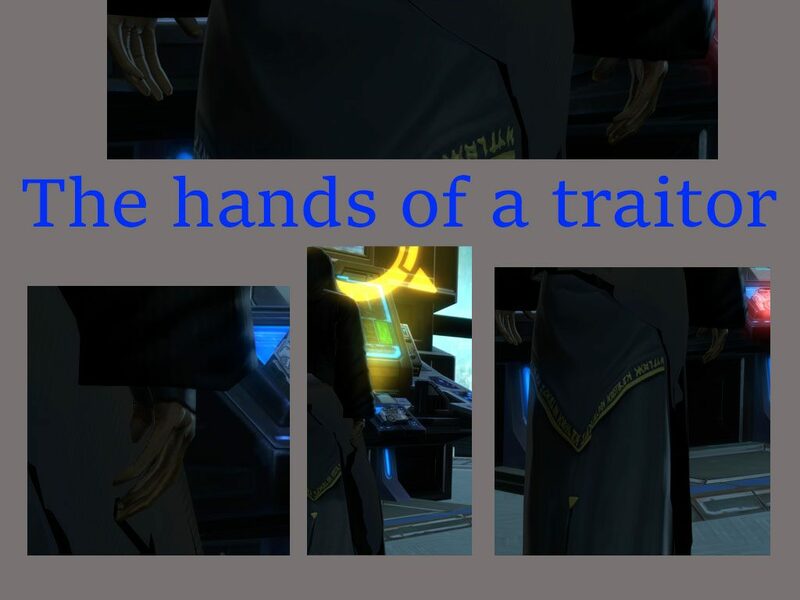 Does this open the possibility for other Imperial stories to be told such as Lost Stars where we have the story of Thane and Cienna growing up in the Imperial Navy?